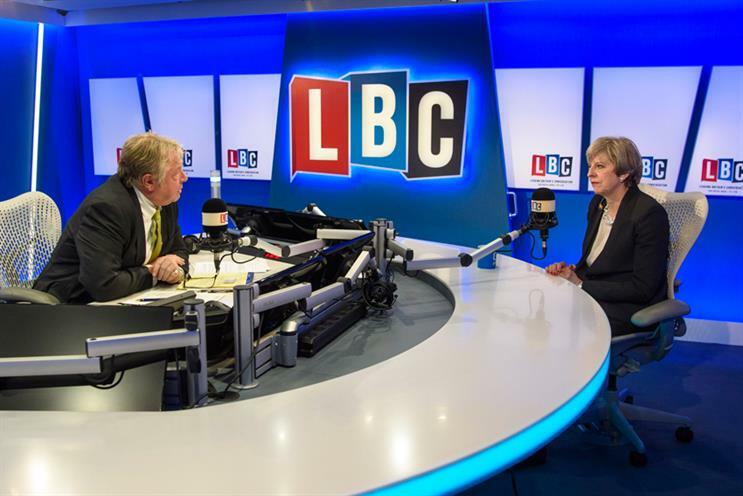 The group behind Capital Radio, Classic FM and LBC has reported a five per cent rise in radio advertising revenues, according to results filed at Companies House. The results show that commercial radio advertising revenue rose from £254.7m in the year to 31 March 2016 to £267.1m in the year to 31 March 2017. Total revenue rose from £276.2m to £302.6m, in part thanks to an £11.7m contribution from the music festivals acquired part-way through the year. The festivals’ full-year contribution will be much greater, according to the company. The company changed its name from This is Global to Global Media & Entertainment early last year to reflect its widened activities. Adjusted EBITDA rose 4.4% to £77.8m and the company, which is primarily debt-funded, reduced its net liablities from £455.6m to £347m. Last month Campaign awarded Medium of the Year to Global in recognition for achievements such as increasing its audience across broadcast, online and social to a new high of 31 million.